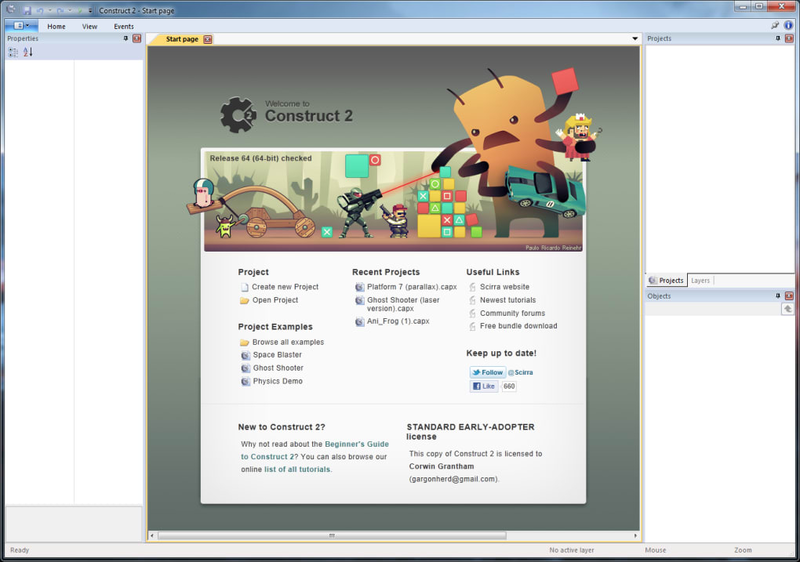 Construct 2 is an intuitive development program that requires no programming experience. 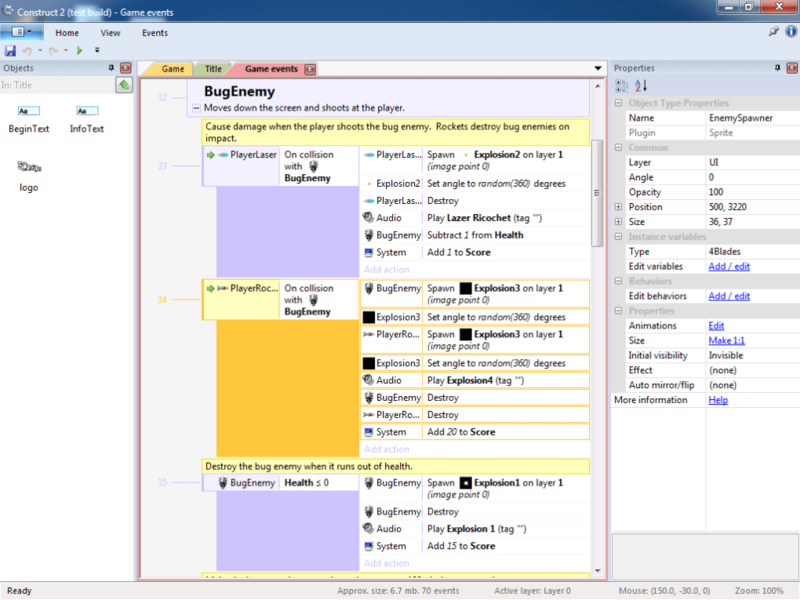 If you've ever wonder how gamesare made, Construct 2 will dissect those elements for you. No coding required! 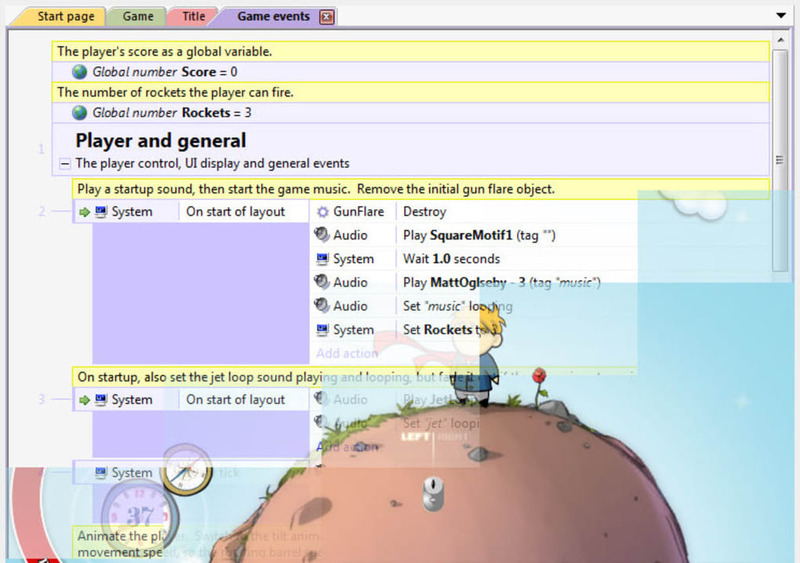 If you want to start programming or having your child learn to program at an early age, Construct 2 is an excellent program that's simple to use and provides professional results. The application is beautifully designed and follows the Windows ribbon interface design aesthetic. Construct 2's interface reminds me Photoshop, with layers on the right and the project in the center. This makes the interface easy to learn. Construct 2 comes with a bunch of game demos that you can try out and see what the program is capable of. There are also plenty of tutorials on the website, which is a great way to get started. Import textures into the application to start building game levels. Actions and events are handled in layers to show how sequences are supposed to progress. 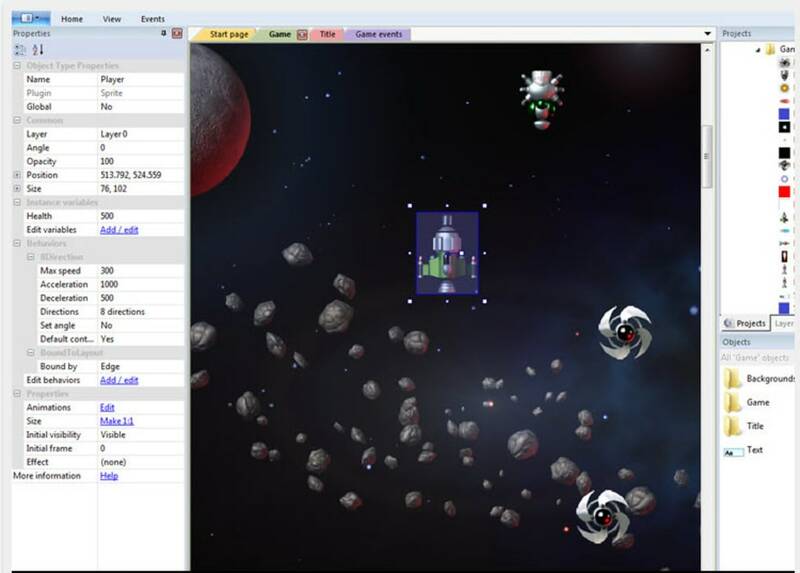 After your project is done, Construct 2 can upload your game to Facebook or the Google Chrome Web Store. The free version of Construct 2 has no time limitations, so you can try it out for as long as you'd like. Paying for the individual license will give you sound effects, music, and other more advanced features. 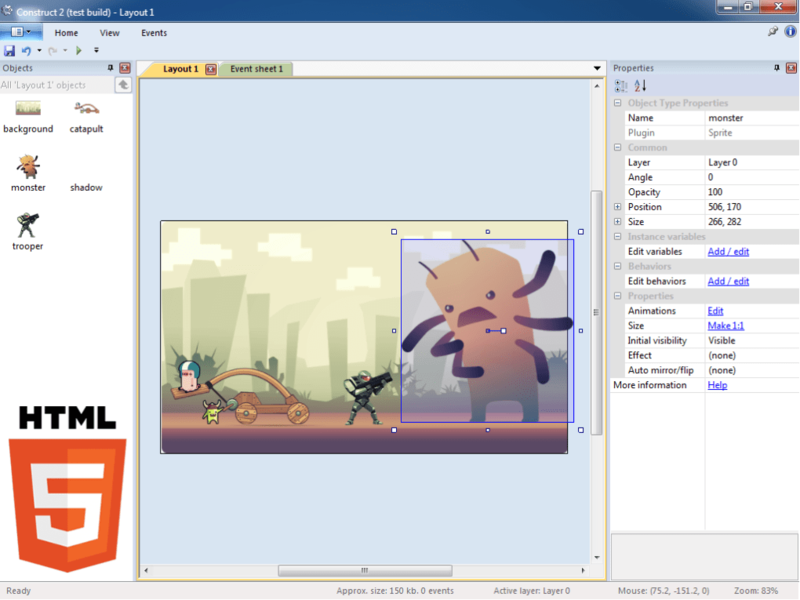 Construct 2 is a great way for anyone of any age to start developing HTML 5 games. It's a great learning tool and powerful enough to be used by businesses. 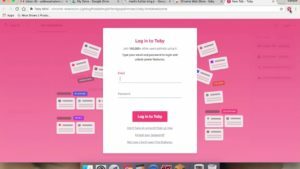 Make games, no programming required! 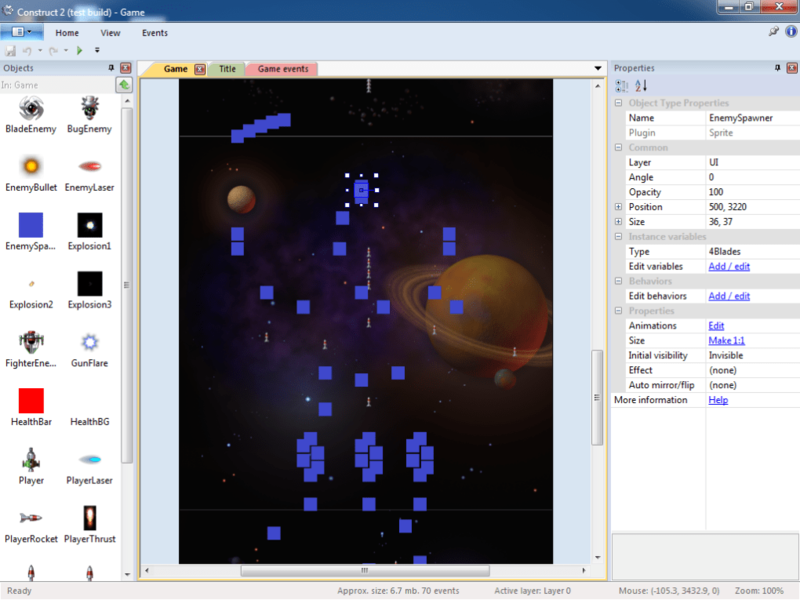 Make exciting games and apps with Construct 2. 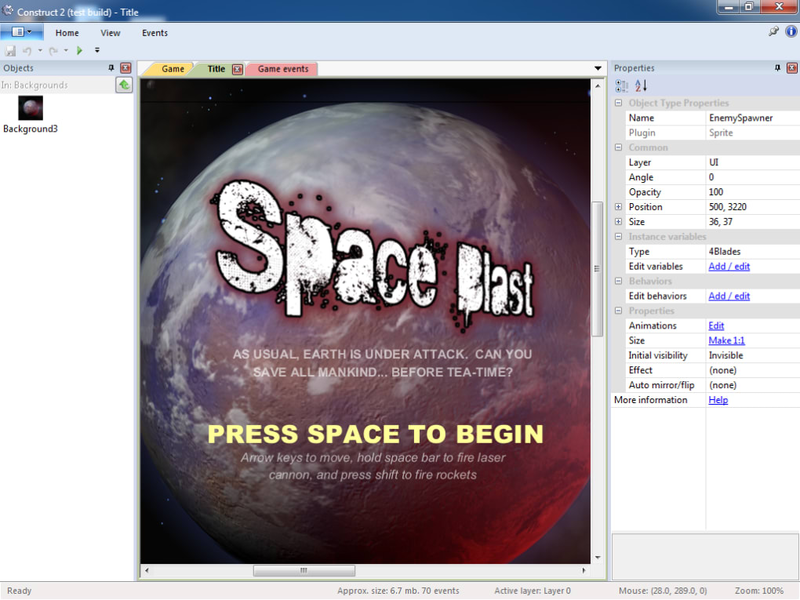 Construct 2 lets you make games without a single line of code. Make your games go viral with Construct 2's Facebook integration, and make money from your games by exporting them to the Chrome Web Store. Construct 2 is the easiest, most powerful and intuitive tool on the market. 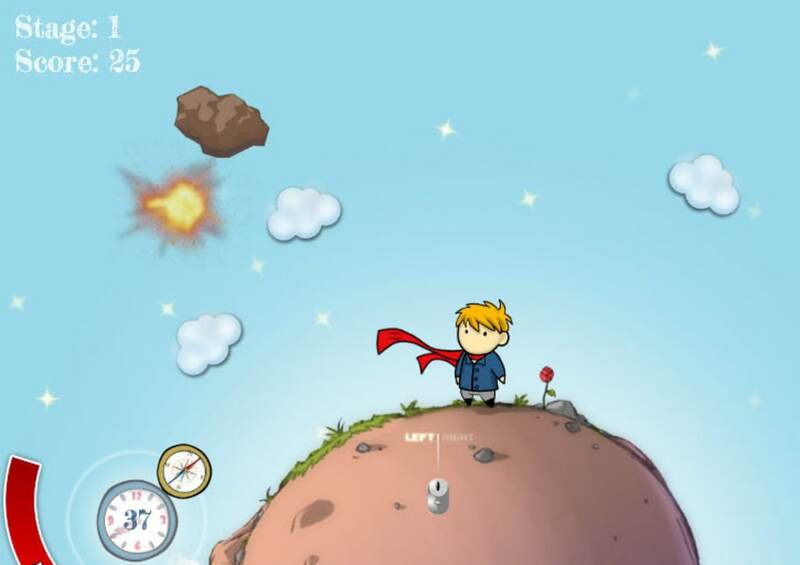 Not only do games made in Construct 2 work in all modern browsers, you can also make web apps for mobiles in a few clicks. Construct 2 is fast becoming the de-facto tool for rapid prototyping and game development amongst the indie gaming community and professional community as well. 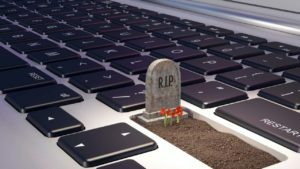 Construct 2 is the most stable, powerful and intuitive game maker on the market. Unlike other programs Construct 2 issues a new release with lots of new features and updates on average once per week. The developers also listen and take onboard feedback from the thriving community. This program is for indie game developers as well as professionals looking to save time and for rapid prototyping. how to get png photos. 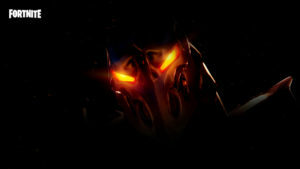 this is very good i love this program very much. but how to get png. What do you think about Construct 2? Do you recommend it? Why?